In the sixties a series of tracks, some used only briefly,were scratched out of the landscape either in sandy area's in amongst tree's and wet lands or on the Koombana tidel flats known as Paddy's Blunders, The location name came from the result of an early settler using a small island to raise pigs on, rightly named by the locals as pig island, his aim was to save on fencing because it was an island, only trouble was the pigs tried to swim back to the mainland but drowned, thus locals then refered to the area as Paddy's Blunders. Blunders was almost always under water and cars had to be fitted with chains around their tyres so they could race in the mud. 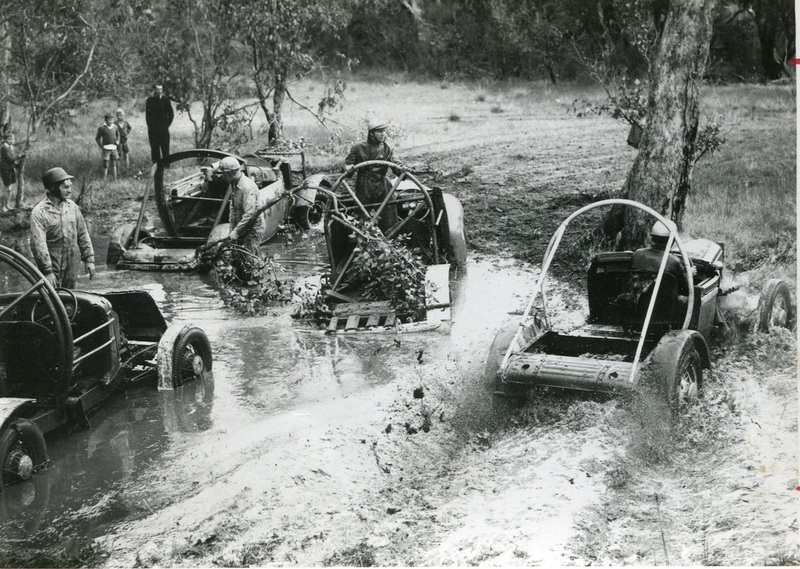 they were purpose built unlicienced mud scramble cars and utes. Model A Ford's, Chev's, Desoto's and Dodge's, Plymouth's and a 1940 Ford ute driven by Colin Resta. the sloshy competion was governed by the tides but the club still managed to get in about eight race meetings per year. 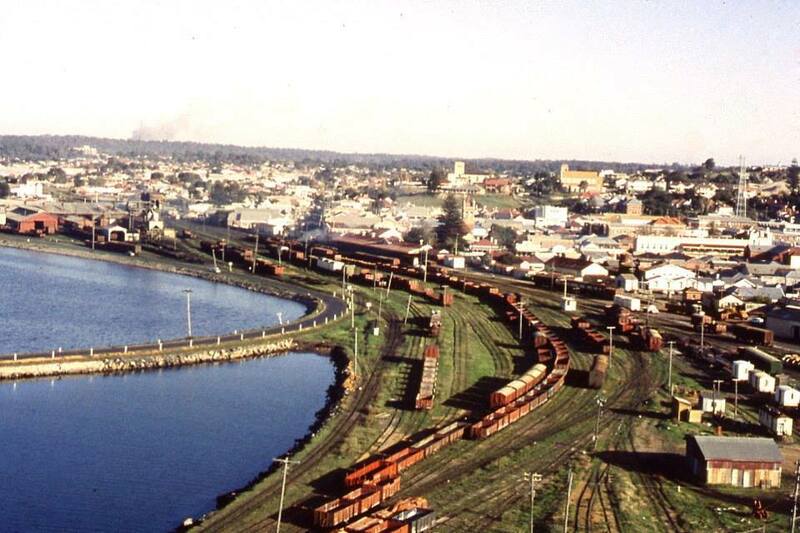 During this period other tracks were built for one or two events in sandy or swampy areas mainly in the Eaton foreshore area. When we first started racing at Blunder a driver would go out and carve out a circuit on the flood plain prior to the days racing, this would just be a narrow track at the start of the day, but by the completion of the event it was much wider. 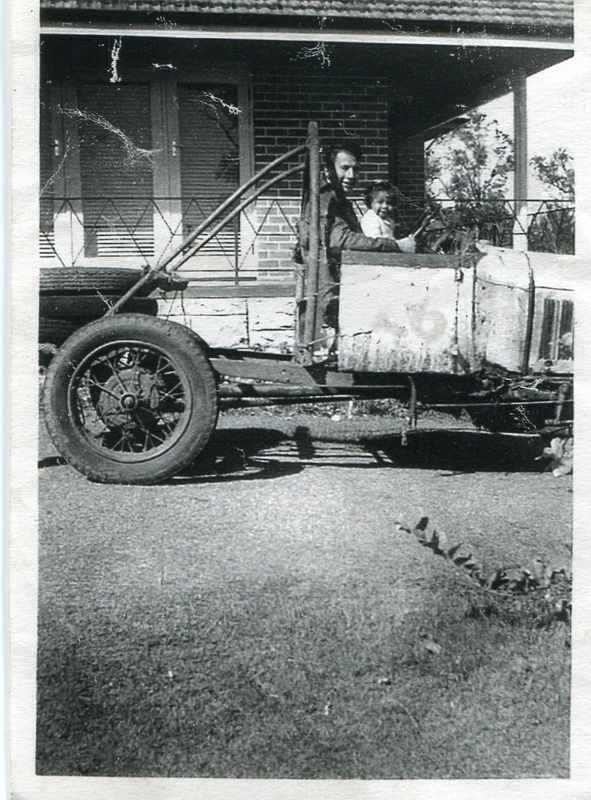 Colin Resta recalls: the first race meeting at Blunders roll cages were optional but buy the end of the day the club had re-assessed that rule, I was the one that rolled my convertable ute over and ended up lucky to be alive after being crushed under the windscreen frame. Colin Resta Recalls: during one of the race days at Blunder I noticed as I was racing the steering wheel was getting closer to me. After I finished the race I found the old Fords chassis rails were that rusty that they were bending. Yeh fixed it ! I bolted two grader bars along the chassis and went racing again at the next meeting. That salt got to all the cars after a while. 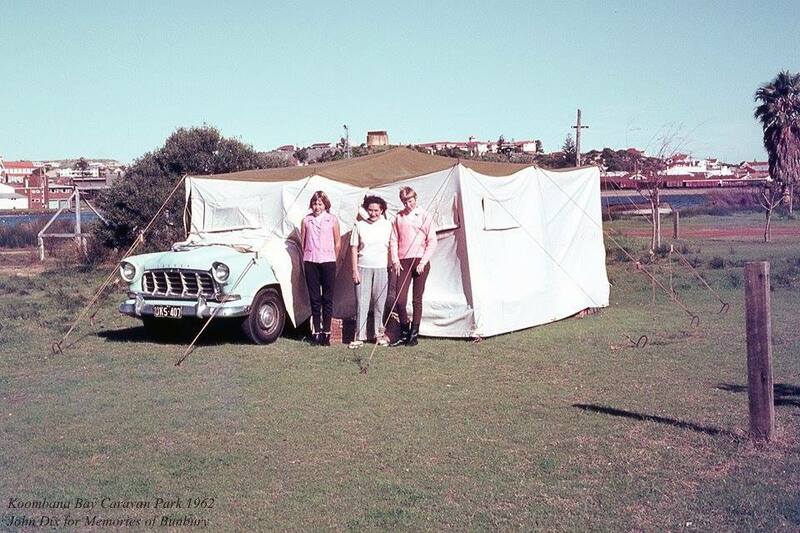 Brian Moyle recalls: at the age of about five I can recall being in Bunbury on school holidays with my cousin Frank and my two uncles staying at Koombana Caravan Park, One morning I can recall awaking to the sound of cars roaring around outside and close by, we were soon off to the mud flatts to watch these lunitics roar around a crude track in the mud, the other thing i remember was as we got closer the noise got louder and cars got bigger and more scary, anyway we didn't stay too long. Around the Blunders period the Bunbury Car Club cut 3 very crued sandy tracks amoungst the trees and through some swampy areas in the Eaton area, these tracks were generally only used for a breif period. The Eaton oval track was situated on the Eaton foreshore were the Eaton Hall now stands. The Hamilton Road track is now a home for many water birds in the area, it is the swampy area at the Hamilton Road, Eagle Crescent and Millard Street junctions. The other track has been described as being near the Eaton Fair shopping centre. Vern (Whimpy) Karlsen on the far left raced a very stripped down Desoto. Photo: Brian Moyle collection. 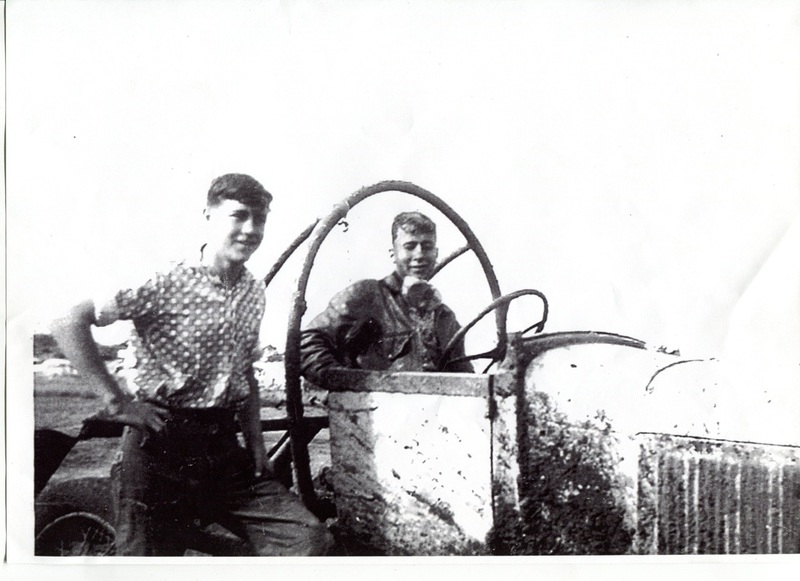 Eddy Logan recalls: as a young fella not even 17 years old and living in Eagle Cressent I would drive my A Model Ford race car down Eagle Cressent to the mud scramble track on Hamilton Road do the days racing and drive it straight back home again. 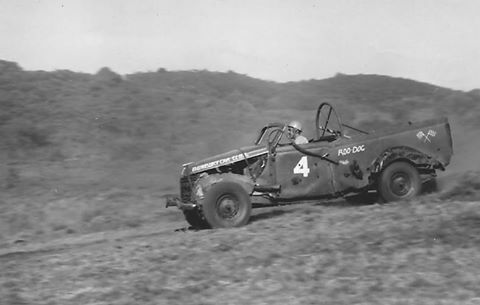 Brian Lee recalls:My brother George at the time was racing Super Modifieds in Perth as Bunbury was only interested in mud scrambles, so with my other brother Terry they would set off to Perth flat towing the race car behind there road car, as I was in the army at the time and based in the east I only attended there racing when I was on leave, one of those times I was home I attended a club meeting at Pop Hudson house and put forward a suggestion that Bunbury should go hard track racing, The commitee of the day saw merrit in this idea and Pop Hudson said, we will have to move as we will never be able to build a speedway at Blunders. 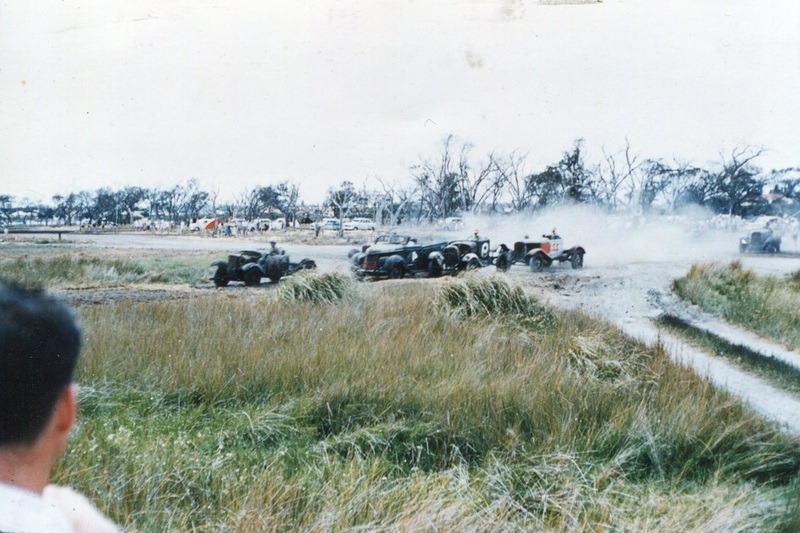 The circuit was located on the East side of the Koombanna Caravan Park, access to the race track was via Hay Street near the centre of Bunbury past the East side of the railway station and shunting yards (commonly known as the plug) around to Koombanna Bay. 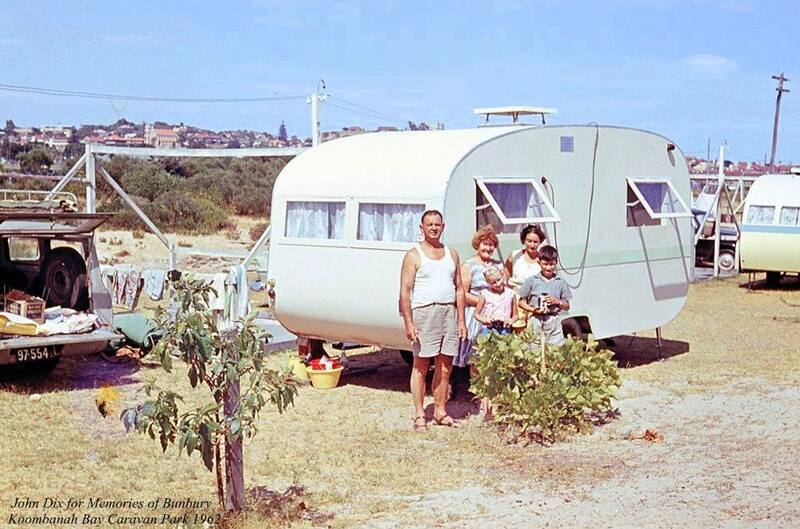 1962 John Dix recalls: Holidaying with the family at the Koombana Caravan Park during the summer, Access to Blunder Mud Scramble was through the caravan park. 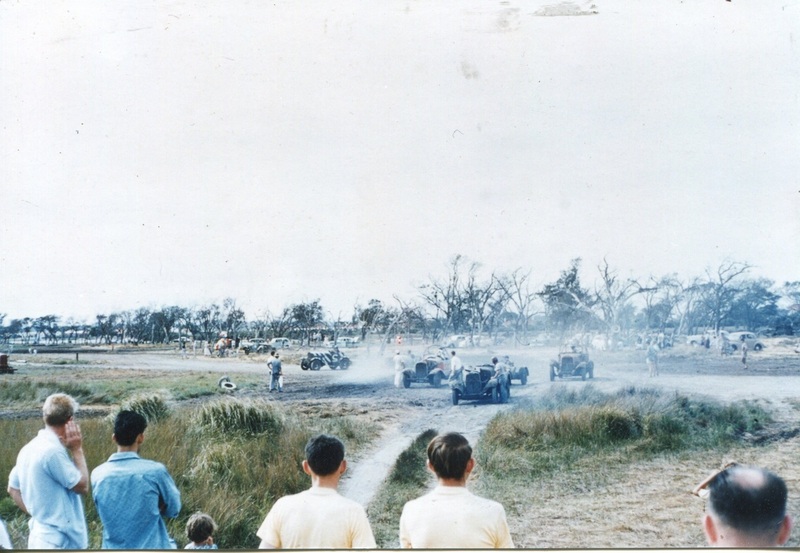 Only a small portion of the tidel flats were the track was still remains, the man made sand dunes that were left over from the mining that started in the sixtees after the Bunbury Car Club moved to Blicks Raceway have been used to backfill some of the flats, The City of Bunbury has re-developed the whole site and returned it to a state of natural vegetation that attracts a large variation of wild-life, a mass of sealed walk trails and look out points are scattered through-out the area known as Paddy's Blunders, in fact it is beleived part of the old scramble track is under Koombana Drive.